Maybe you’ve heard of Turkish coffee, known for being thick, dark, and rich in flavor. 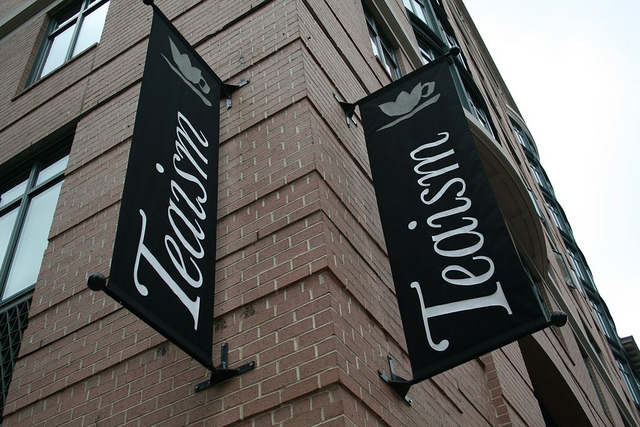 Well, Turkish tea is actually quite similar. Traditionally made in two kettles, which are stacked on top of one another, the larger bottom kettle is the one that is filled with water. 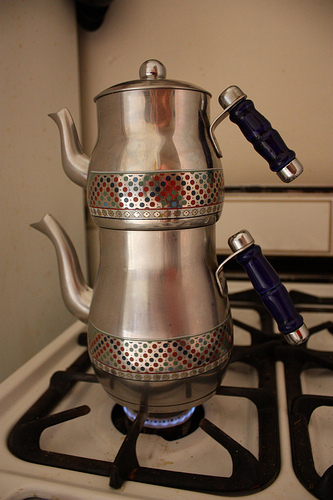 Once boiled, the water is poured into the smaller top kettle, which contains several spoonfuls of tea leaves. This makes for a strong cuppa, so some of the boiled water is saved in the larger kettle, to be used by each individual tea drinker to dilute the beverage to their preferred tea strength. At the end of the process, it is acceptable to add a sugar cube, but not milk. This isn’t England. 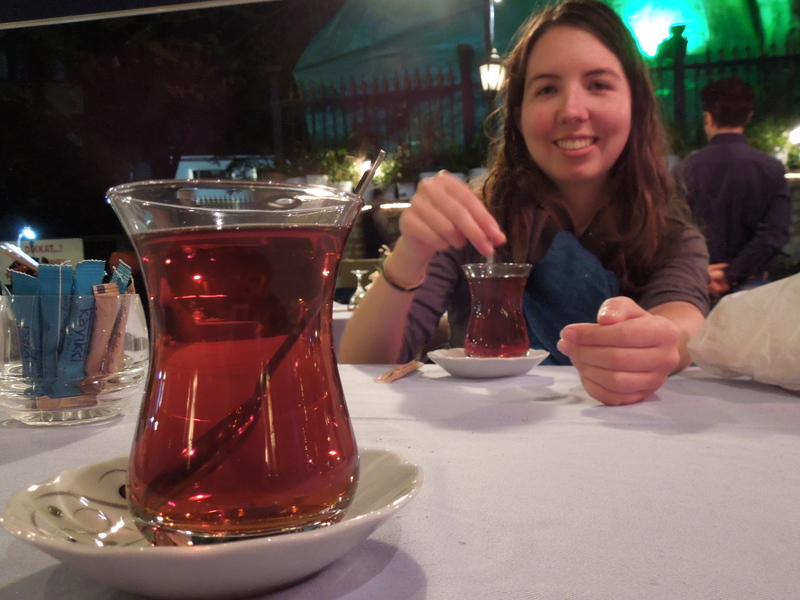 Turkish tea is served in small, elegantly curving glasses, which must be held by the rim to keep from burning one’s hand. The tea also has a pleasing color. Katie likes it. 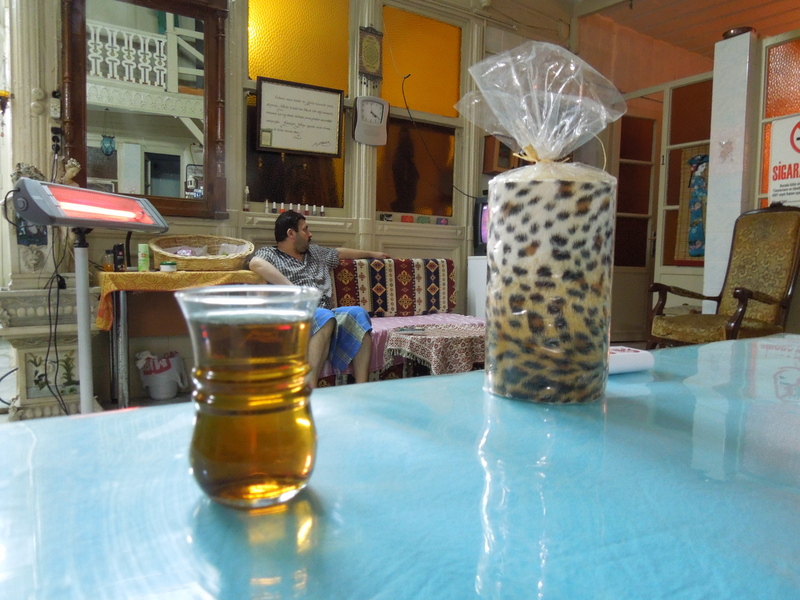 So what, aside from preparation, makes this tea Turkish? 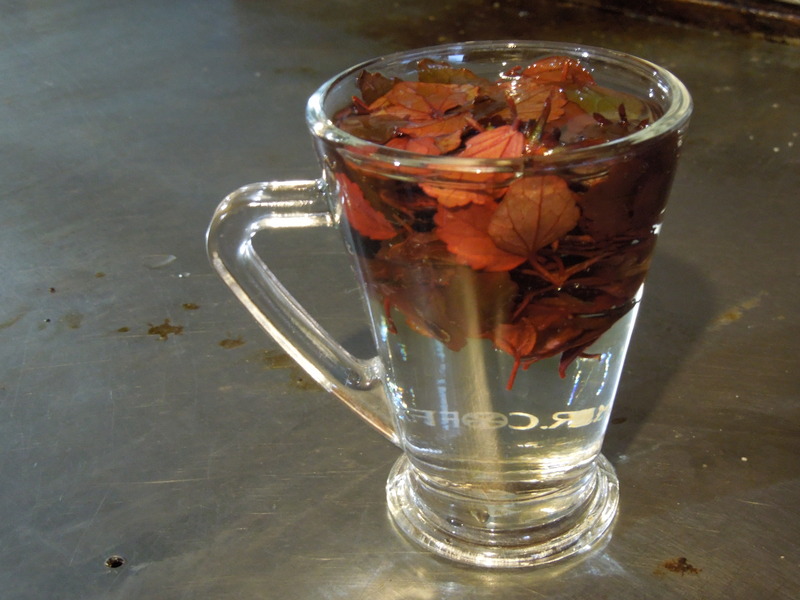 The leaves are grown on the eastern coast of the Black Sea, which makes the Turks’ tea consumption both homegrown and sustainable. 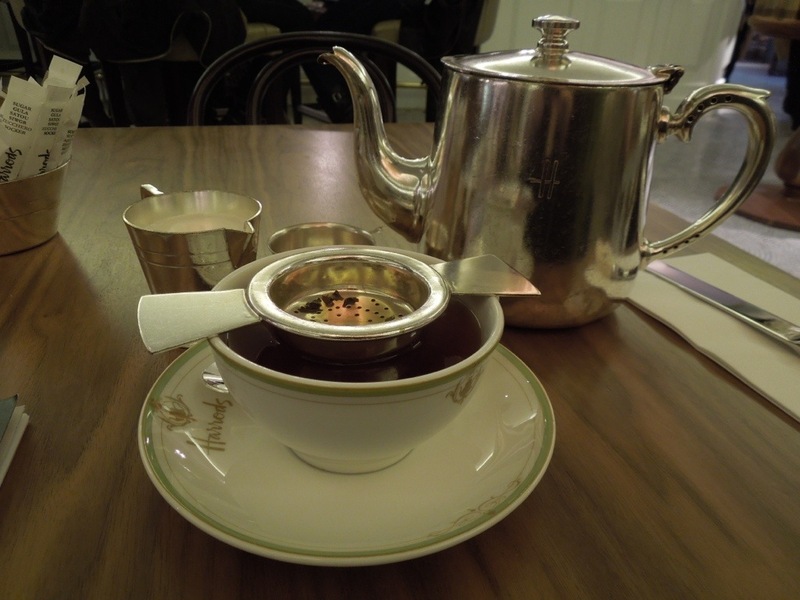 Upon further research, herbal teas such as this one are served primarily to tourists while the locals stick with the more traditional black tea option. I’m glad I got to try both because there’s no shame in a little variety.